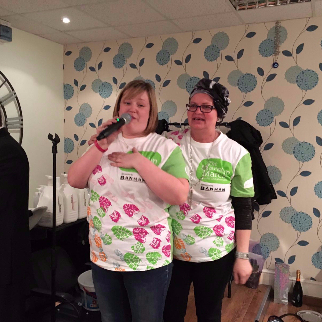 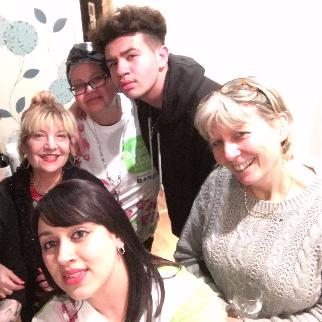 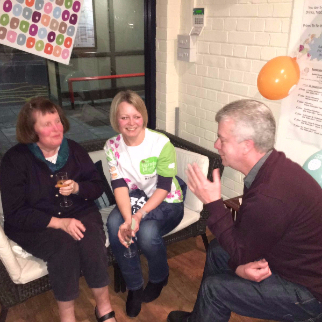 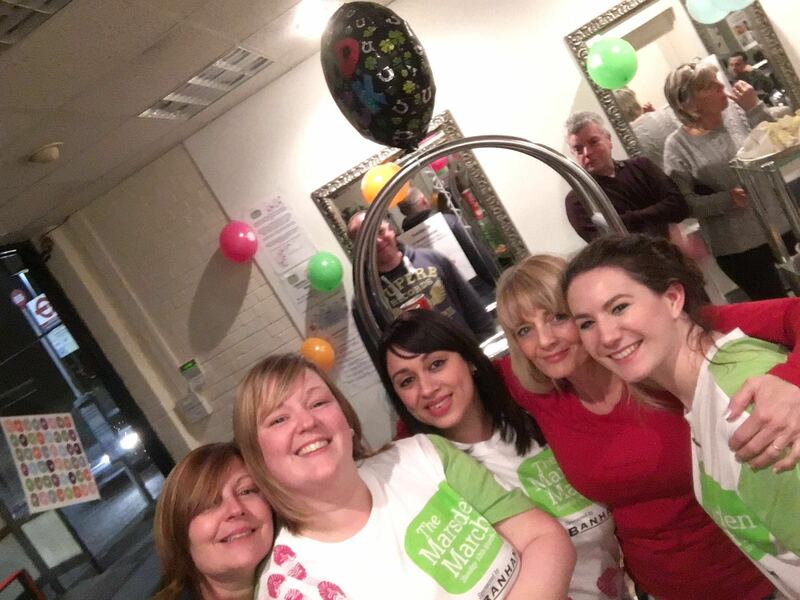 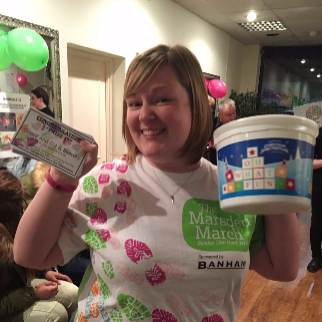 To raise money for our Marsden March sponsorship we invited our clients to join us in the salon for a fundraising evening. 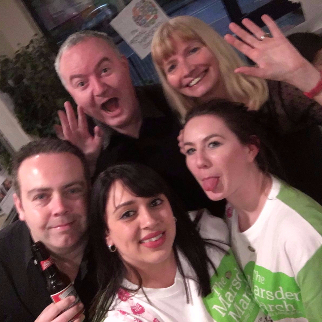 The drinks were flowing, we had a fantastic singer Peter Kneebone- www.theeventssinger.co.uk, a raffle, "guess how many sweets in the jar" game and a quiz to fill our evening. 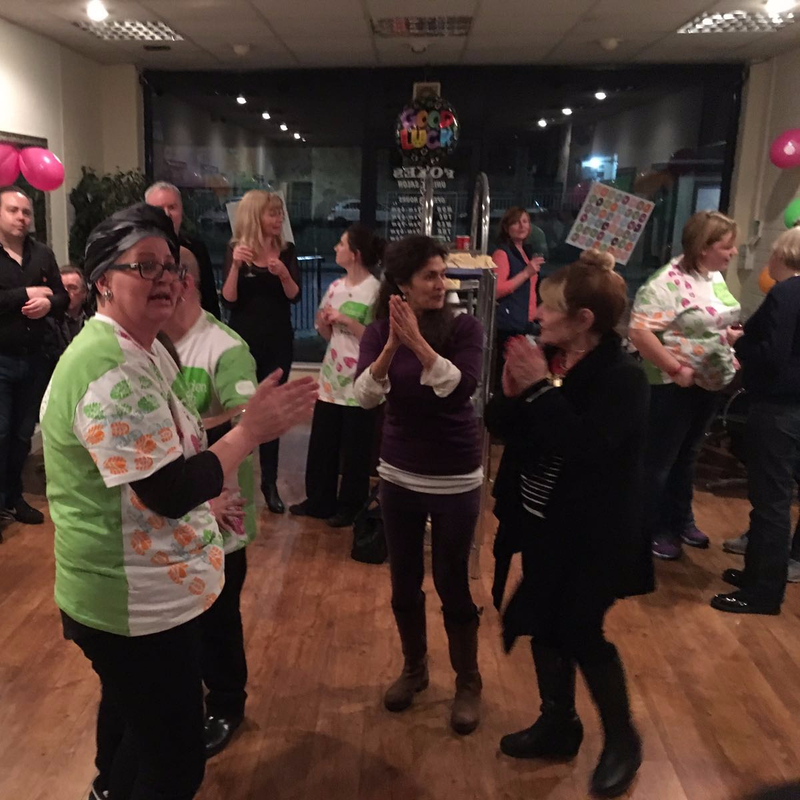 A great time was had by all and we raised an extra £340.00 to go into our ongoing fundraising to The Royal Marsden Cancer Charity. 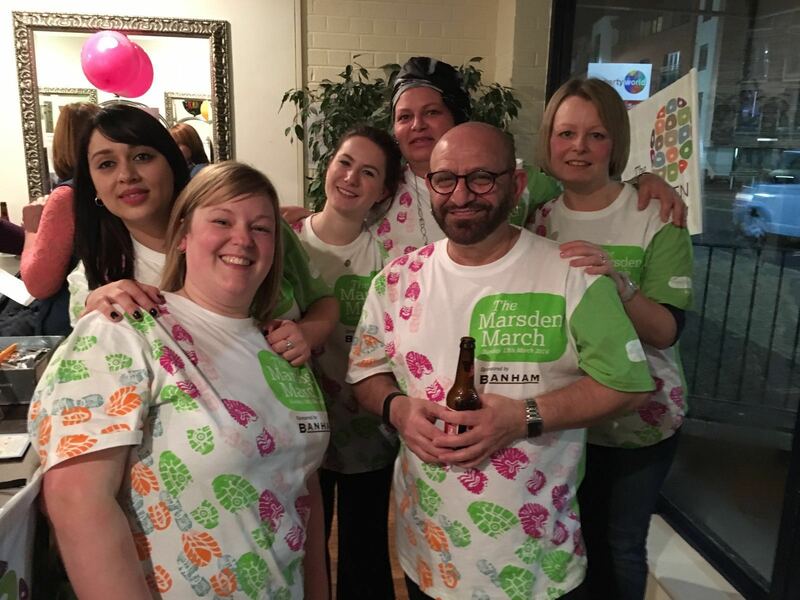 UPDATE - See how we got on, click here for our Marsden March page. 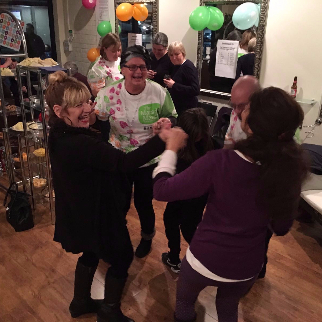 Click on each photo thumbnail to see a larger image.